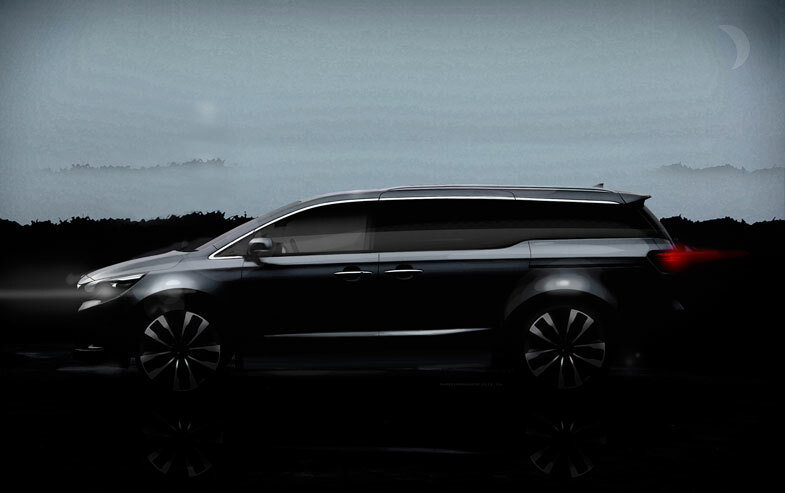 The all-new 2015 Sedona midsize MPV will make its global debut at the New York International Auto Show next week and will further raise the bar in styling and specifications for the segment. The sophisticated and purposeful Sedona rides on an all-new chassis powered by a 3.3-litre petrol direct injected (GDi) V6 engine and offers a host of innovative technology and safety features, including Kia’s next-generation UVO Infotainment & Telematics system. The system was show-cased earlier in the year at the 2014 Consumer Electronics Show.